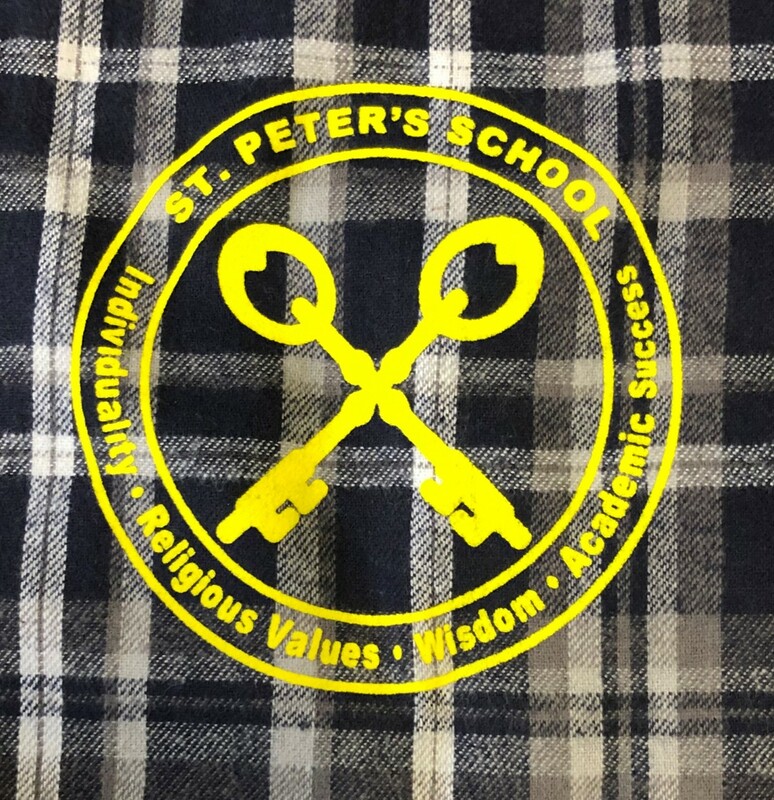 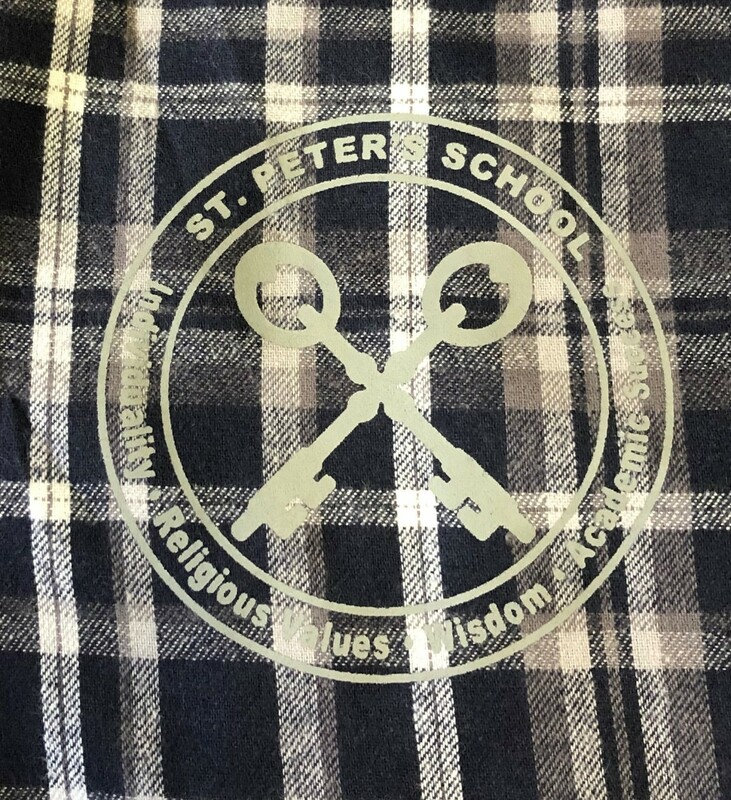 St. Peter Spirit Wear Pajama Pant w/ Logo Featuring super soft fabric made from 4.3 oz., 100 percent double-brushed cotton and an ultra-comfy fit, this pant is sure to become an everyday favorite. 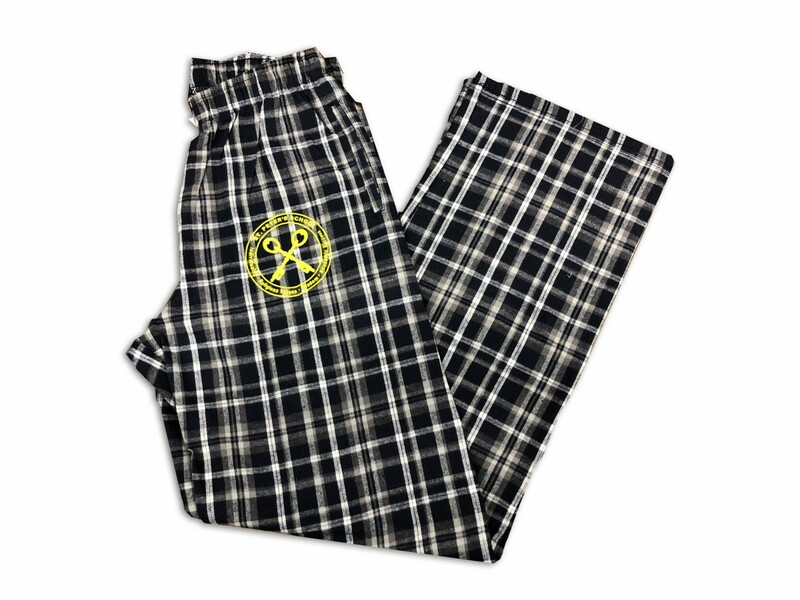 Utility also makes these flannel bottoms the perfect pair for loungewear, providing the convenience of pockets and an adjustable cotton, twill tape tie. 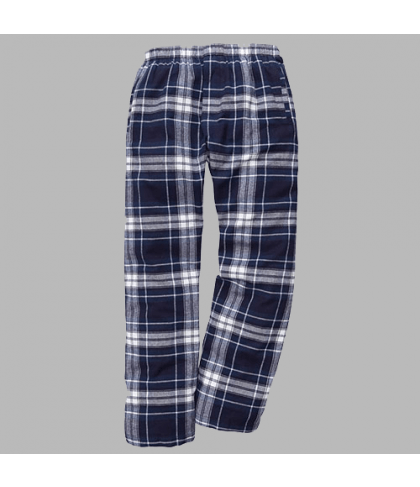 Whether outfitting for a casual day, hangout fun, or chillaxing at home, the Flannel Pant is a traditional option with an on-trend look for both boys and girls.